May 5th may seem like the perfect day to eat a million tacos and wear a sombrero, but we’re asking you to think again (only about the sombrero part, we love tacos). Why are we asking you to not wear a sombrero on Cinco de Mayo? 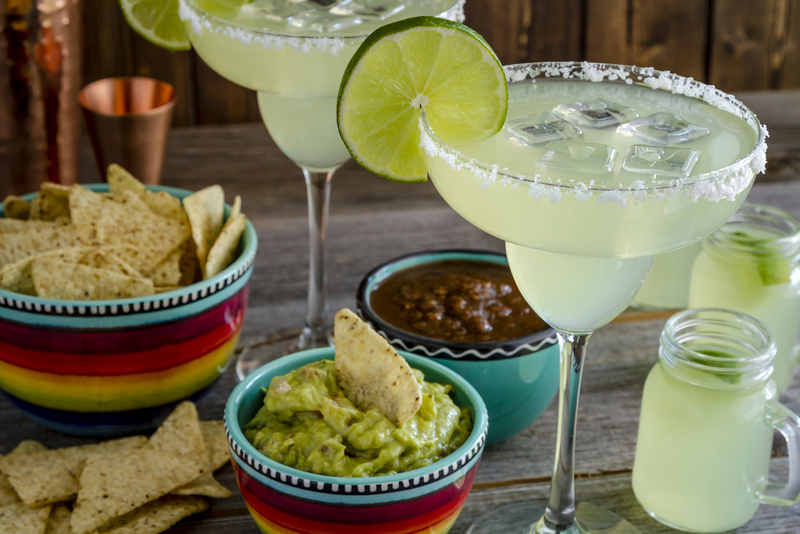 Because Cinco De Mayo is not what you think it is (also cultural appropriation)! Well, that’s if you think it’s Mexico’s Independence Day. Because that’s not true at all. Nope, Cinco de Mayo celebrates Mexico’s victory over France at the Battle of Puebla in 1862. And sadly, Cinco de Mayo is much less of a deal in Mexico than it is in the U.S. Cinco de May-NOPE. In 1861, Benito Juárez was elected president of Mexico. The country was in trouble financially and Benito was forced to make debt payments to European governments. France, Britain, and Spain all sent their naval forces to Mexico to get their money. Britain and Spain negotiated with Mexico and left. France, on the other hand, was a little more difficult. Ruled by Napoleon III, France used the opportunity to try to colonize Mexico. 6,000 French troops were sent to attack Puebla de Los Angeles, a small town in east-central Mexico. 2,000 Mexican men showed up to fight the French; and on May 5th, 1862, they won. Not only did Mexico win the battle, they didn’t have as many casualties as the French. The French lost nearly 500 soldiers, while Mexico lost less than 100. This success was huge and symbolic for Mexico. Sadly, France occupied Mexico until 1867, which is when they finally withdrew. In Mexico, May 5th isn’t a federal holiday, so life continues on as normal. For those who live in the state of Puebla, the day is observed, mostly through recreations of the battle and festivities to celebrate the win. So while Cinco de Mayo is “celebrated” in the United States as the day of Mexican independence, that’s not true at all. People use the day as an excuse to drink and party, and while we’re all for having a good time, please just be mindful that appropriating someone’s culture is never a good look! That means no sombreros and no ponchos. If you want to celebrate May 5th, we suggest buying some delicious tacos from a local *Mexican* restaurant or food truck, or supporting your local Mexican business owners in another way!